A great PvP event is called forth, leagues battle for supremacy, but none more violently than the Horde. They are unleashed in the North and the lands of the Guardians of Avalon, will the GoA be able to stop them? Rampage, carnage, chaos! All things that the Horde loves and thrives on. This is a league that has staked its reputation on its ability to cause disruption; they have been and currently are a force to be reckoned with. 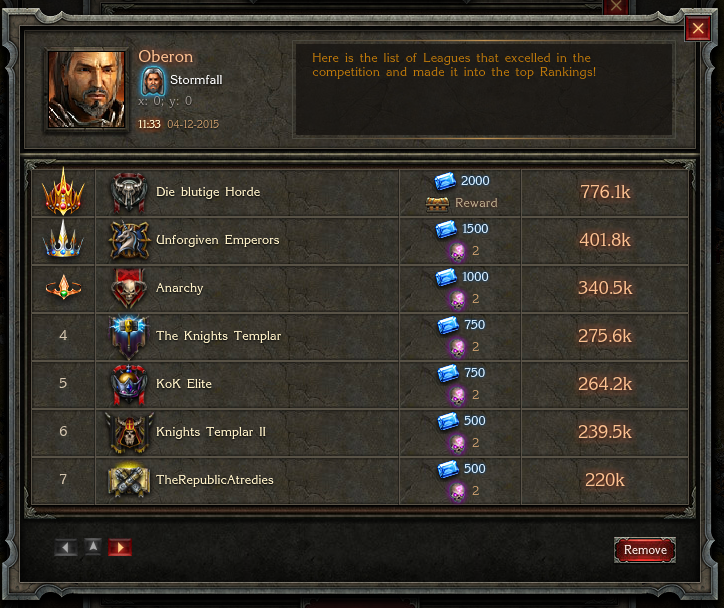 With the declaration of another league PvP server event, issued by the great Oberon, we guessed that a battle was brewing just around the corner as leagues vied for the coveted Lovar’s Blessing prize. The Chronicle was right. 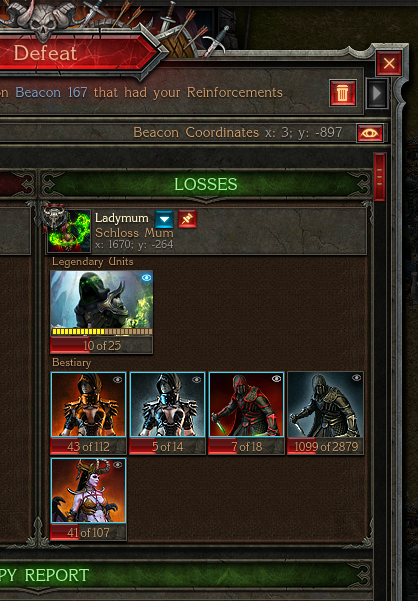 The Horde went on the offensive, set on achieving greatness and expanding their reputation of a league that will attack anything and everything, especially beacons that they learn are weak and ripe for the taking. The target this time? The Guardians of Avalon, a key member of the Coalition alliance and a veteran of the infamous Beacon Wars, formerly known as The Knights of Camelot 2. They began by gathering intelligence, sending out their vast network of spies to gain an upper hand on their target and soon to be enemies. Once sufficient information was gathered on a number of targets, their armies, which were waiting silently in the shadows sprung out, the attacks had been prearranged and the time to strike was now. Assaults began, softening desired targets, and then the Horde Struck in force, toppling a number of beacons. One such slaughter that the Chronicle was able to bear witness to was beacon #250, which buckled under the combined forces of the attackers. Yet the Guardians of Avalon were not an inexperienced target: these were veterans of many battles and the greatest war this realm has yet to see. Quickly their leadership and took action, calling for a rally of their defenders to beacon 167, which was under siege. The results will go down in history. The Guardians of Avalon secured their walls and put up a formidable barrier, in the hopes of stopping the Horde and their advances through their land. As can be seen from these above images obtained by the Chronicle, the Horde was stopped at beacon 167. The Guardians of Avalon stood their ground and repelled the opposition. 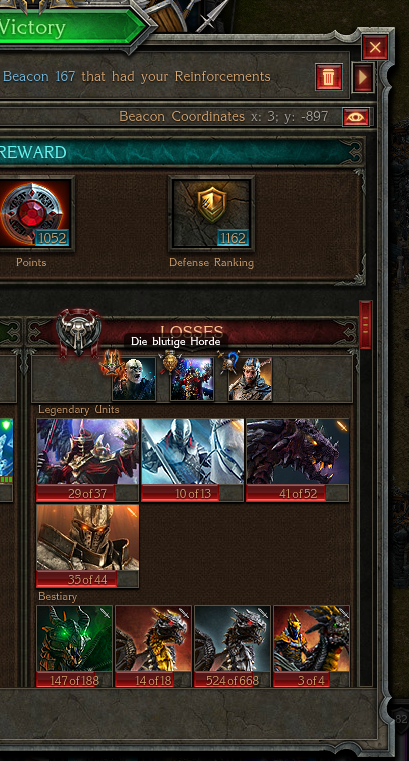 The Horde, satisfied with their previous victories and their standings in the PvP tournament, left in search of easier targets. The assaults from the Horde paid off. They secured their position as the number one league for Oberon’s tournament and gained another Lovar’s Blessing as a trophy for all their members that participated in the bloodshed. 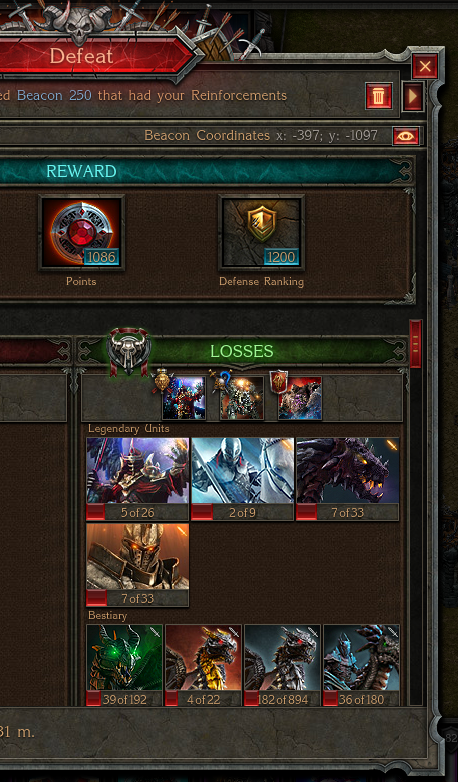 Will the Horde be satisfied with this victory? Will they recover from the losses that the Guardians of Avalon were able to inflict upon them in their final stand? To the first question, we say unlikely, to the second we say yes. The Horde will march again. Join the battle, play Stormfall: Age of War now! This article was written by a player who granted permission for it to be posted on Plarium.com. Any thoughts or views expressed herein are the player's own, and do not necessarily reflect the views of Plarium Global. Will Anarchy Be Wiped Off the Map?